Tim Moore is a Reedsy publicist with over 20 years experience managing successful sales, marketing and publicity campaigns for major publishing companies as well as several independents. Along with Mitch Albert, he co-founded Periscope Books in 2014 and The Momentum Publishing Company in 2016. Publicity has always been the darling of book promotion. Unlike sales or marketing campaigns, book publicity helps build an author’s brand by generating endorsements from media brands: in many cases, these can be in the form of reviews. These kinds of promotions are known to have a greater effect on consumer behavior than, say, an advert on the side of a bus. The problem with book publicity, of course, is how to generate it in the first place — which is why an entire industry has sprung up around this question! #Selfpub authors: What are your publicity options? Every week, over twenty-thousand books are published in the English language. Most of them, if not all, vie for attention from the same media outlets. That’s where book publicists step in. Publicists are expected to use their experience and media contacts to place books — and the story behind the book — in the right hands. 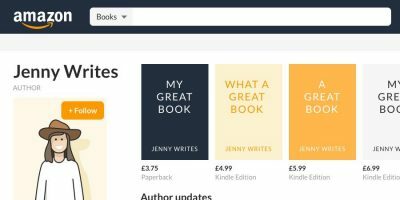 Once prospective readers are exposed to your book (with positive reinforcement from a reviewer or a charming interview) copies will ideally start flying off the shelves. If publicity is unpredictable compared to ads, then why should authors and publishers roll the dice on publicists? Well, for one, it’s much better at influencing buyer decisions, which can be largely attributed to the effect of a third party endorsement. This “endorsement” could be a review from their daily newspaper of choice or a simple mention from their favorite morning radio DJ. A Nielsen study on the role of content in the consumer decision-making process concluded that PR is almost 90% more effective than advertising. This is the main reason book publicists are in business: when they're good, they can really move the needle and create a buzz around your book. 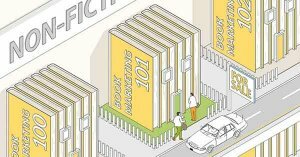 This momentum often starts with exposure within the book trade. Then it’s on to real work of building word of mouth out in the wider world. 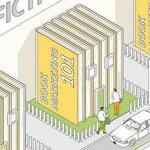 Publicity is certainly not the only marketing channel available for books — but it is certainly one of the more cost-effective ones, especially when used in conjunction with social media. "In publishing, advertising is what you pay for — but publicity is what you pray for"
Book publicity, which is all about persuading people to give your book attention, is more of an art than a science. This means that anybody can give it a go — and perhaps get positive results. For example, local radio stations are always interested in hearing from local authors. You can get work on your own social media strategy and start contacting influential YouTubers, Instagrammers, and Twitter users. Sometimes, offering free books and merchandise to use in contests is enough to get them on board. Just remember: media people of all levels will want to see your press release, so make sure you have one prepared! Before you swear off professional publicists, be aware that once you’re targeting media outlets of a certain size, most producers, editors, and other gatekeepers will not respond directly to authors. Just as most major publishing houses will insist on dealing with agents, getting access national media will likely require an experienced publicist with pre-existing contacts. That’s a big chunk of what you’re paying for with publicity! 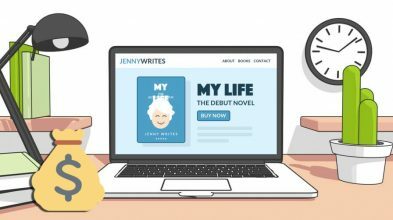 How can #selfpub authors become DIY publicists? That brings us onto our next question: once you’ve made the decision to seek out a publicist, how much should you expect to pay? 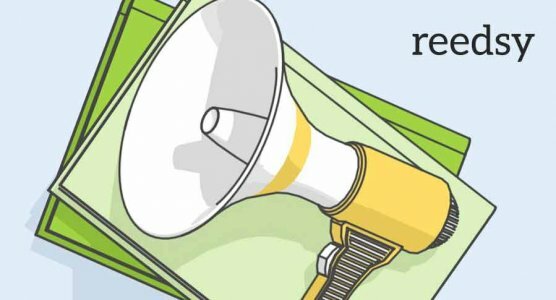 When you self-publish, you won’t soon forget that you are likely paying for publicity out of your own pocket — so you need to make sure what you spend makes sense for your project. Here’s a general rule of thumb for book marketing budgets that I find works across most types of books: aim to spend $0.75 to $1 per book sale forecasted. So, if the book has sold 5,000 copies into bookstores, then a publicity and marketing budget of $3,750 to $5,000 is about right. 2) Establish their overall sales ranks on Amazon by looking at the Product Details on their respective pages. Amazon sales rank info for Harry Potter and the Philosopher's Stone. 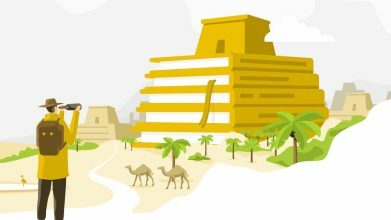 3) Use an online sales calculator (such as Jungle Scout) to determine how many copies those titles are selling each month. For example, if a book has a sales rank of 15,000 on Amazon (that is, its 15,000th best-selling book), the calculator will tell you that it probably sells four hundred copies per month. So, for that particular book, the publisher should be looking at a monthly marketing budget of no more than $400. 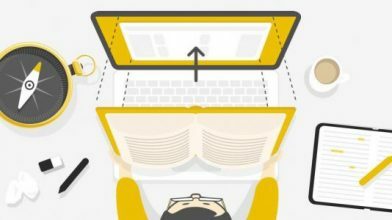 How much should #selfpub authors budget for marketing? Find out here! Now that you’re armed with a ballpark publicity budget, let’s look at who you should hire for the job. Ideally, you want to find a publicist who has worked on similar projects in the past — books in the same genre or covering the same type of subject matter, ideally written by authors with a similar profile as you. If you’re trying to a promote a popular science title, it helps if your publicist has established contacts at media outlets like Scientific American. Most publicists are versatile, but they often prefer to work within their established niches. If you're searching for book publicists for the first time through Reedsy or a similar platform, just look at their book portfolios. Have they represented similar books in the past? Do they have a long history in publicity and marketing? What’s their experience with both online and traditional media? Make a short list of professionals and get in touch with them. Ask them about the recent campaigns, and find out what their definition of a “successful campaign” is. It’s crucial at this point that both your expectations are in line — if you have your heart set on getting on the local news, then your publicist needs to have a well-founded belief that they can pull it off. The more experience a publicist has, the more you can expect to pay. And since most publicists book themselves out well ahead of time, be sure to start your search at least six months before your publishing date. After finding your perfect publicist, you'll need to agree on a strategy. A good book publicist will tailor their strategy to the book as well as to the author. For example, a well-known celebrity debut novel might not get much interest in the review pages — but it might receive a lot of interest from radio and television producers, as well as feature editors. On the other hand, a self-help author would probably have better penetration on local radio. Every approach will yield different results, so it's up to you and your publicist to figure out the strategy that will serve your book best. WHAT is particularly newsworthy about the book? WHY is this news important to the target audience? WHERE is the author from? A professional publicist can help you develop this story. But if you're going solo, make sure you think along these lines. It will not only help you determine the newsworthiness of your book but will likely reveal which channels you should pitch to. The most important thing when considering any publicity is to marry expectations to reality. It's fine to aim for dream exposure like national press coverage, but not at the expense of lower hanging fruit. Make sure your ‘hit list’ contains a good balance of achievable goals as well as ‘stretch’ goals and you’ll be fine. Book publicists traditionally work on a retainer, for a set fee — or, occasionally, on a day rate. But some publicists are now choosing to work on a ‘publicity by results’ basis. A model that has long existed in general publicity, this concept has since found its way into the book world. It's pretty straightforward: you only pay for actual publicity your book receives. For example: let’s say an author or publishing house agrees to pay a per-interview fee to secure exposure over twenty radio interviews, but the publicist only books twelve. Well, a refund would be issued for the difference. But if the publicist arranges twenty-five interviews, the client still only pays for twenty. Some social media initiatives can also be arranged on a similar basis. For example, many popular Instagram accounts will give your book a "shout out” for a set fee. 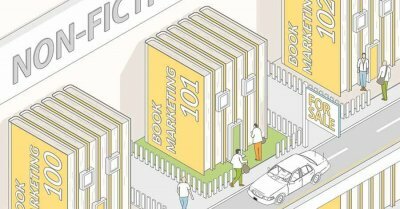 The art of book publicity revolves around finding out why your book matters — and why readers should all take notice. The real tricky business is getting this information into the right hands. But when it all comes together, book publicity is a powerful force. 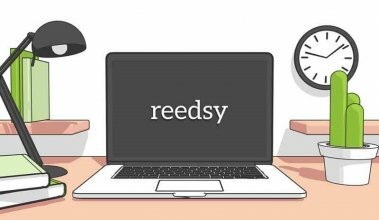 Learn more about publicity in self-publishing and get a free quote from Tim Moore and other top publicists on the Reedsy Marketplace. 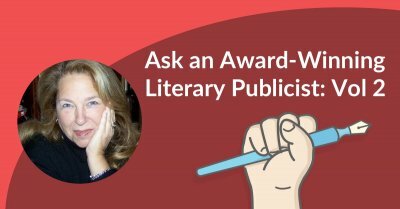 Do you have experience working with a publicist on your book? Share your thoughts and questions for Tim in the comments below.